I'm a stay at home wife and mother who loves to take pictures of her family and document our lives. I've been scrapbooking since 1999 and was a paper scrapper for a long time and switched to digital in late 2007. These days my approach has become a hybrid of the two, some paper but a lot of digital. I love designing on the computer and love that you can take a digital element and turn it in to whatever you need it to be. 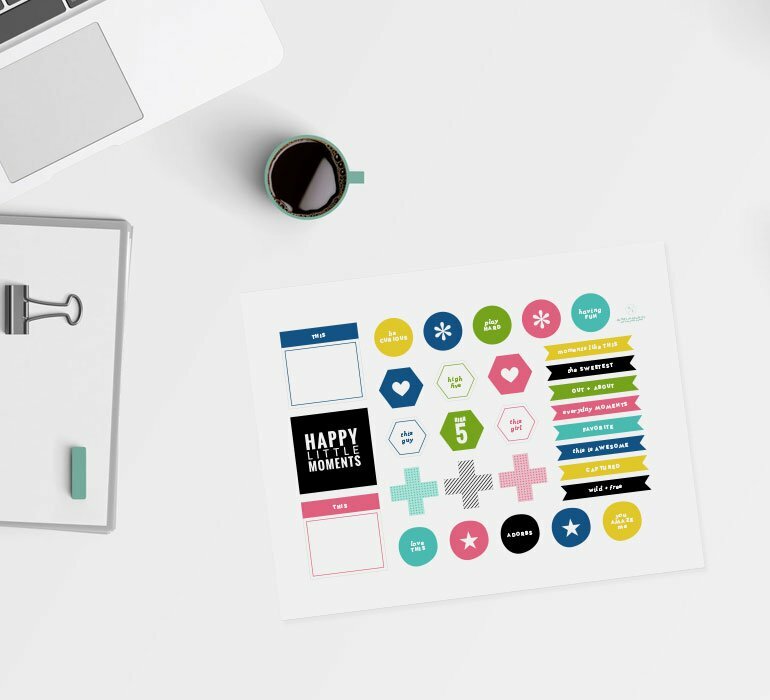 My love of paper and digital scrapbooking has allowed me the pleasure of designing for and contributing to several online scrapbooking classes and brands the past few years. @Babz510 hasn't taken any classes yet.